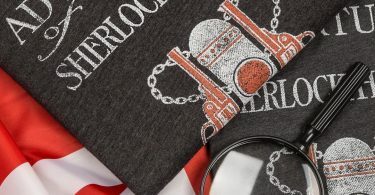 Absorbs, neutralizes and…it’s made from charcoal!?!? Yes, I’m talking about deodorant. Truthfully, I’m not a big fan of any deodorants, mostly because I inherently believe that if I eat well and nourish from the inside out, I won’t necessarily need deodorant. Despite my desire to put the fewest chemicals possible on my body, I do have moments when deodorant is necessary. 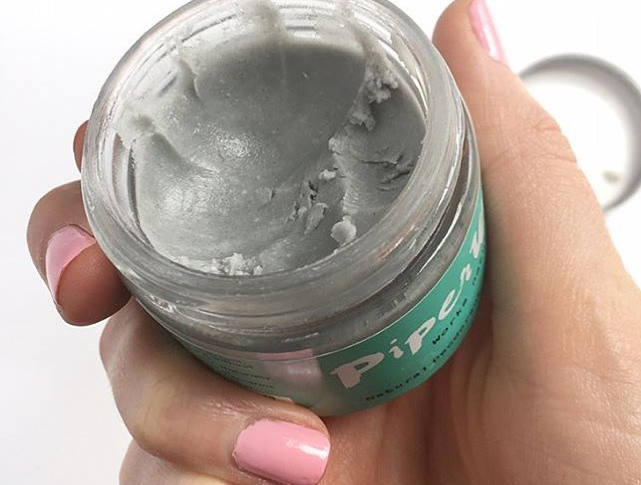 PiperWai is the first all-natural deodorant that uses activated charcoal that can absorb moisture 1,000 times more than its own weight which keeps you dry and stain-free, without plugging your sweat glands like traditional antiperspirant. I’ve tried PiperWai before (I’m a Shark Tank fan and PiperWai successfully stole a deal), and after trying several deodorants, I’m happy to stick with this one. PiperWai is aluminum free and if you believe the theories behind antiperspirants and cancer, keep reading! 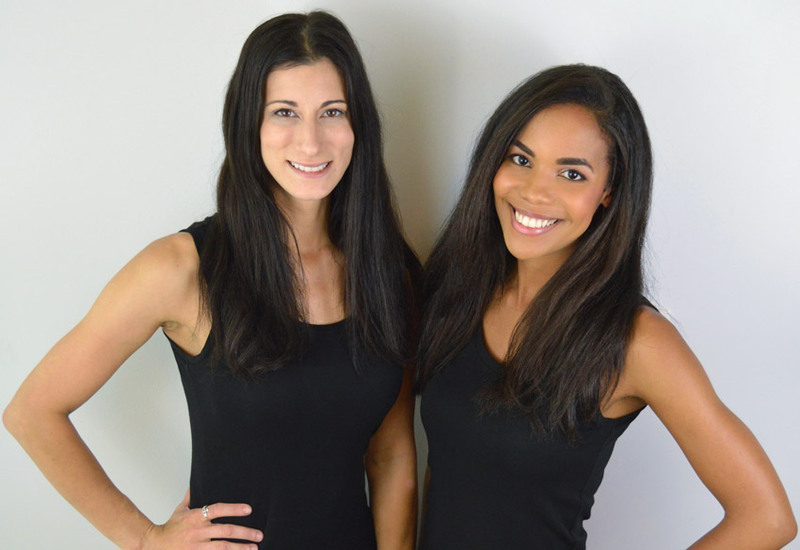 Jess Edelstein (left) who created PiperWai with business partner and childhood friend, Sarah Ribner (right). 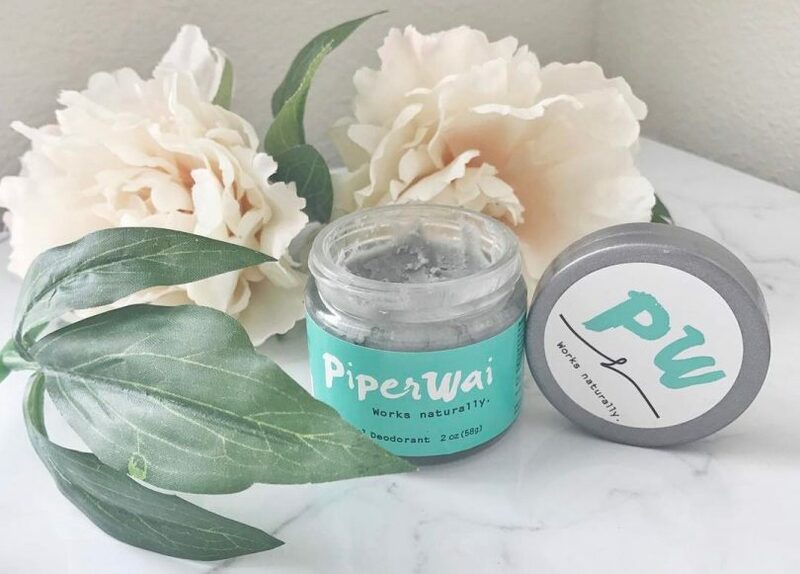 PiperWai uses charcoal to absorb and neutralize odor. It doesn’t smell chalky or have an overpowering scent – typical of traditional deodorants. 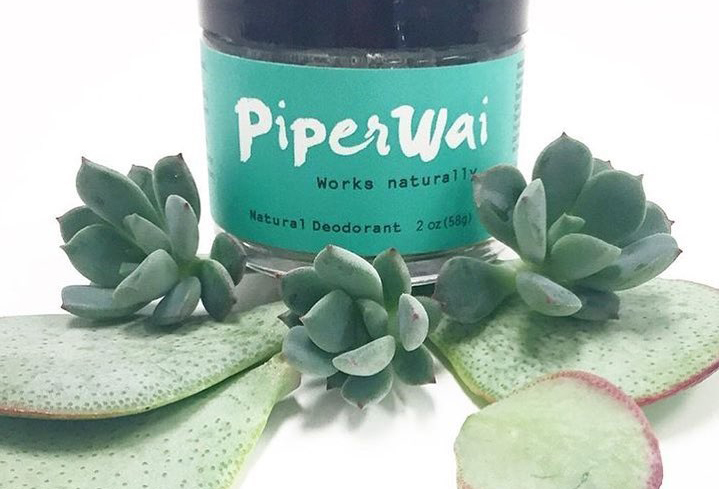 PiperWai uses essential oils to make your armpits smell like a spa. It’s natural, gluten-free and cruelty-free. PiperWai dilute the entire essential blend less than 1% of the overall formula (with each individual oil diluted less than 0.1%), making PiperWai safe for every body including children and pregnant women. PiperWai mixes coconut oil, shea butter and Vitamin E oil. Their latest deodorant comes with a stick used for application. 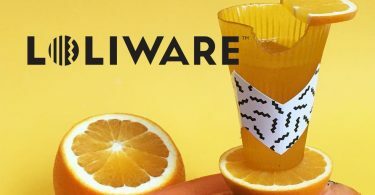 You can pre-order the latest addition to the PiperWai family or, if you’re adventurous and want to give the jar a chance (without the applicator), get your order in now!